POW! 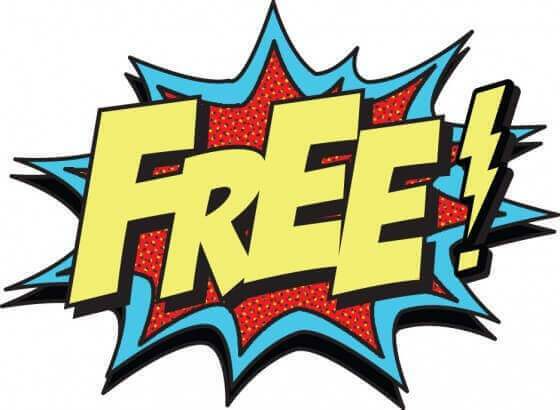 Take that costly stuff… Only 100% free stuff in this post, sunshine. You know, you don’t need bags of money to make it in this game. In fact, if you’re savvy enough, you can build a business online without spending a cent. Seriously, you can – I’m talking about a big ol’ 6 figure business too. Sure, it might take a little longer – and there will be compromises – but it is possible. Peeps think you need to buy hosting, domain names and all that kinda stuff. But if you rummage around long enough… You’ll ALWAYS find a free alternative online. You see, I’m going to show you how to build a squeeze page using free methods. And when I say free, I truly mean it too. You won’t need to pay for hosting, a domain or even a auto responder, for that matter. In fact, I’m gonna show you how to get all the above completely free. There’s going to be NO time trials or limitations on these services either. 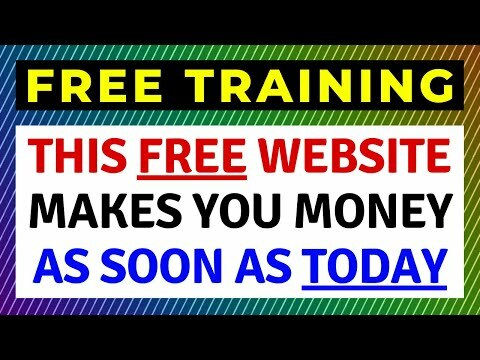 If you haven’t got any money – yet you wanna make a living online – this is for you. Enjoyed today’s training want more cool, free stuff from yours truly? This will basically walk you from start to finish on how to make a full time income online. In fact, one guy ended up raking in $25K in just 30 days doing this! It’s really easy too – I walk you step by step through the entire process. All you do is connect the dot, then kick back, relax and watch the sales roll in. Also, it’s 100% free to implement too, so everything you make – you keep. But hurry, this is only going to be available for a limited time. So if you want in, make sure to take action right now to reserve your free spot. I don’t have money to buy your system now. Is there any help you can do ?? Hey Arevind… Nice to meet you. Regarding your question: your best bet is to checkout my Youtube channel. I’m always posting video tutorials on new ways of making money online and traffic generation, you see. I take it you’re referring to getting traffic to your squeeze pages, right? If so, I teach tons of traffic methods right here on my blog – both free and paid methods. Also, I teach my brand new automated traffic method in my latest version of my course, the Evergreen Wealth Formula 2.0. It’s quick, easy and you can scale up your traffic to whatever level you desire too.